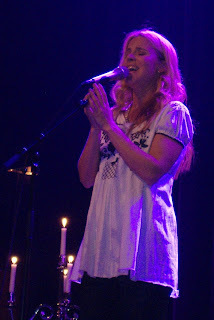 This is a great picture of Swedish singer Lisa Miskovsky taken at the Rival on Sunday 29th April 2007. She is simply stunning and gave a wonderful acoustic performance. Go and buy all her CD's now!